The project, "Sadé," will follow the story of a young princess who saves her kingdom using magical powers. Disney's next project will feature an African princess for the first time. The new live-action fairtytale, “Sadé,” will reportedly follow the young heroine as she attempts to save her kingdom’s people using newly discovered magical powers. 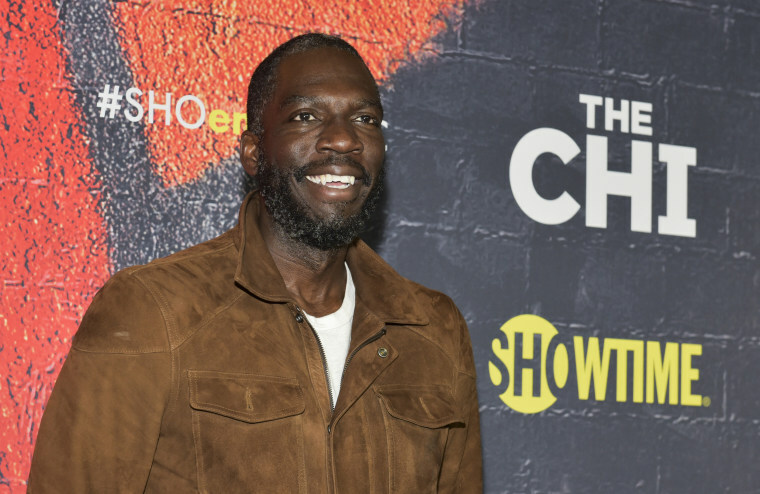 According to Deadline, “Dope” director Rick Famuyiwa will produce the film. Ola Shokunbi and Lindsey Reed Palmer — the duo who originally pitched the idea — will write the screenplay. Americans tend to prefer diversely cast movies and TV shows, UCLA’s 2018 Hollywood Diversity Report shows. Films with 21 percent to 30 percent minority casts performed best in the box office and posted the highest median return on investment. Nearly 10 years ago, Disney released “The Princess and the Frog,” which featured a black princess for the first time. The character, "Tiana," was the ninth princess to join the ranks of Cinderella, Sleeping Beauty and Snow White. Anika Noni Rose, one of the leads in “Dreamgirls,” voiced the princess — a role allegedly contended by stars like Jennifer Hudson and Alicia Keys. The film, set in 1920s New Orleans, brought both praise and skepticism to Disney. "Princess and the Frog” gets its color from a bouncy jazz soundtrack, voodoo accents and a deep-voiced alligator with a trumpet—but it also risks conforming to outdated stereotypes, critics pointed out. Additionally, the first black princess spends a significant portion of the movie green, after turning into a frog upon kissing her frog prince. “It wasn't a perfect film,” Hunt said. “On balance, I think it was good to see the image of a young African-American woman as truly having it be her story. And having that image available for young girls to see that something that young girls, particularly young black girls, wouldn't have seen before." Although companies like Disney are making ground, minorities remain underrepresented in films —outnumbered three to one among film leads and directors by 2015-16, according to the most recent UCLA Hollywood Diversity Report. "Sadé" does not have a director. Deadline reports that Tendo Nagenda and Zoe Kent are overseeing the project for Disney. In March, Disney CEO Bob Iger said diverse storytelling was "good for commerce." "The world is obviously multi-colored, multi-layered, multi-faceted," Iger said during a business lecture series at Goldman Sachs. "The more we infuse that in our storytelling the better off we are."